The Conservation Council of Western Australia and traditional owners are continuing their fight against Cameco’s planned Yeelirrie uranium mine, lodging an appeal against a Supreme Court decision to uphold the environmental approval. Former state environment minister Albert Jacob gave the green light to the mine proposal in January last year, 16 days before the pre-election caretaker mode began. Fearing unique subterranean fauna in the area will be made extinct if the project proceeds, the Conservation Council of WA and members of the Tjiwarl Native Title group unsuccessfully challenged the approval and have now filed another appeal. The Yeelirrie proposal was recommended for rejection by the Environmental Protection Authority in 2016 on the grounds that it failed to meet one of the watchdog’s strict conditions – the potential extinction of several species of subterranean fauna. 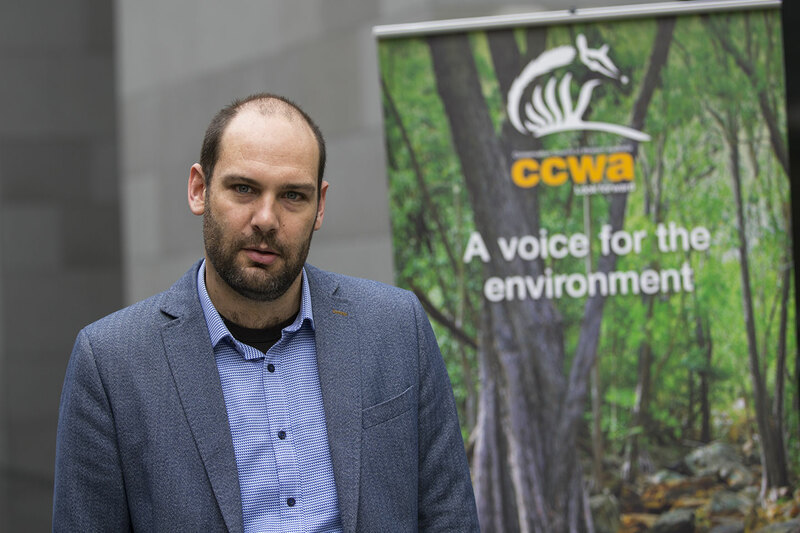 CCWA executive director Piers Verstegen said an appeal was the appropriate action. 「According to the Supreme Court ruling, we can have a detailed, thorough, publicly funded environmental assessment process, with all the key information examined in the public domain, followed by a rigorous appeals process, and then the Minister can totally disregard that whole process and make a different decision based on different information that is not available to the public.